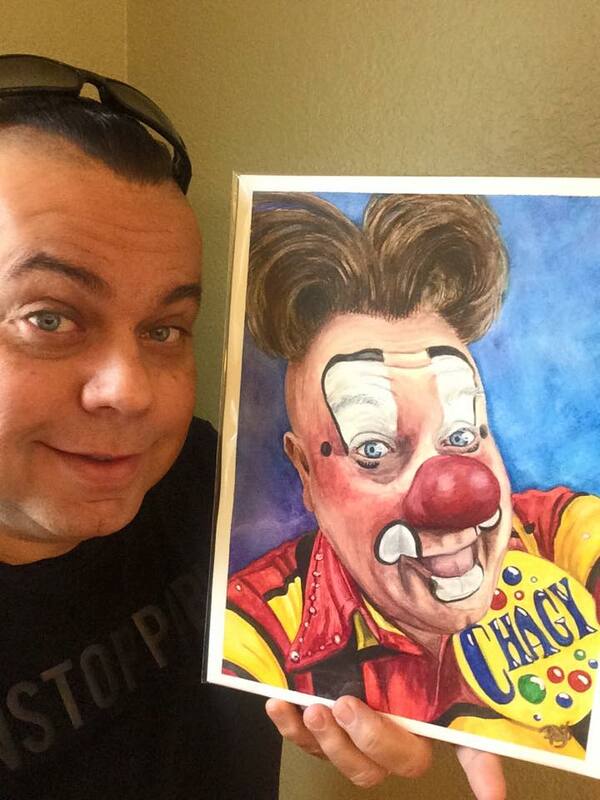 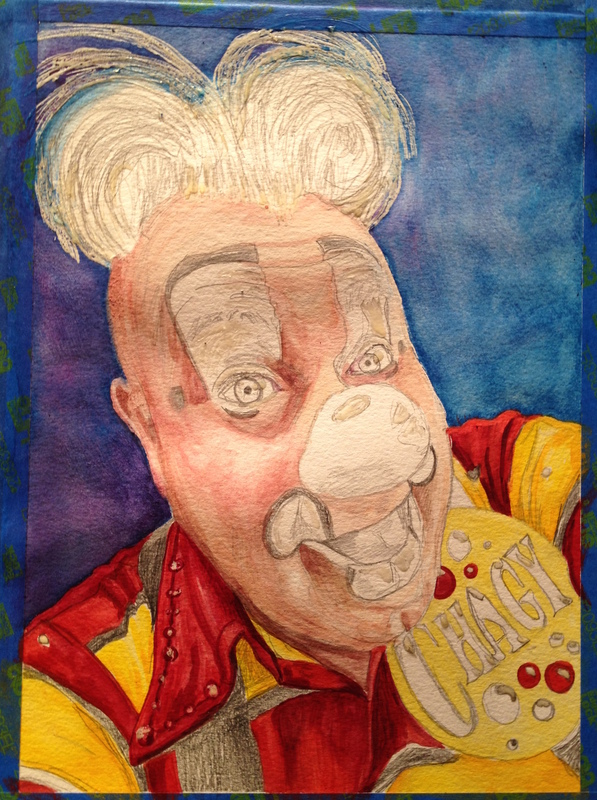 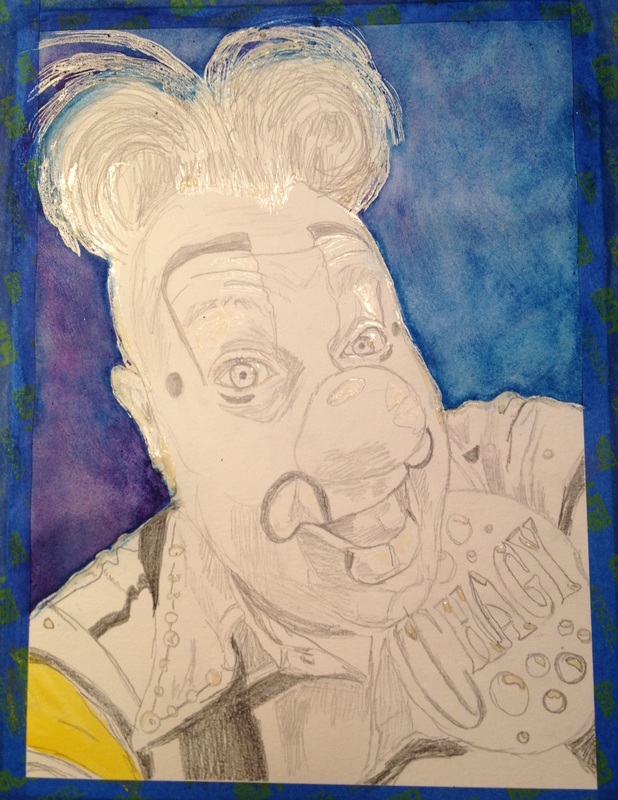 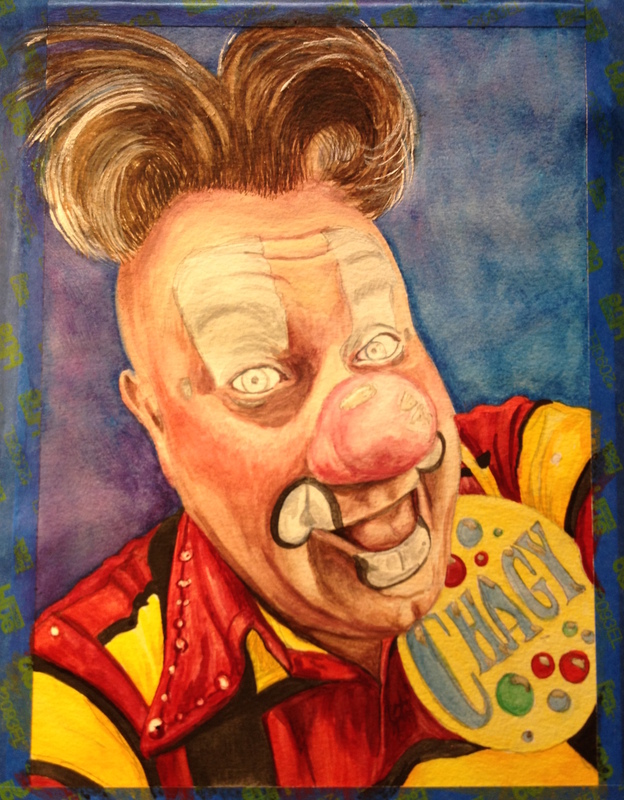 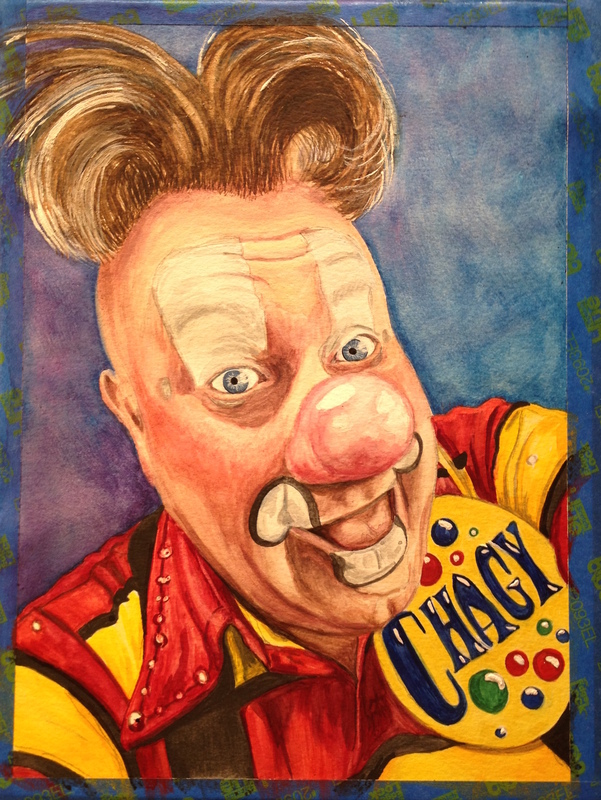 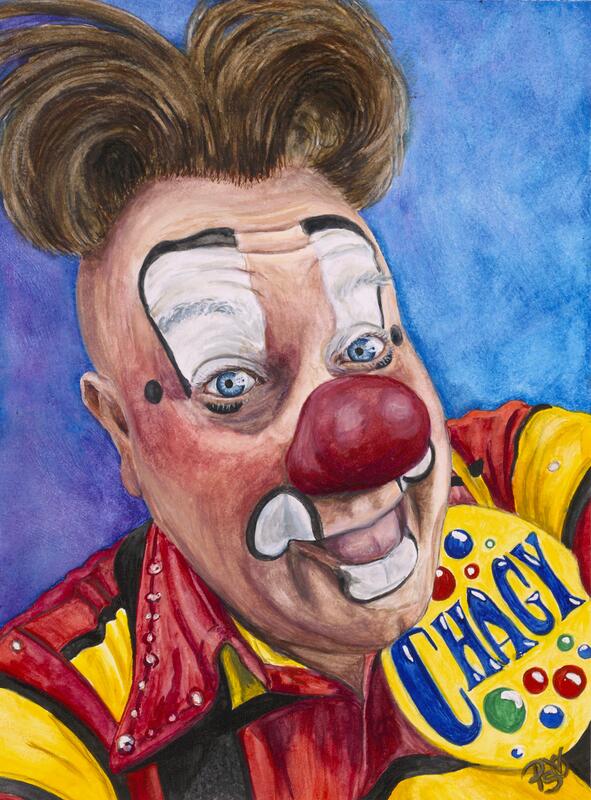 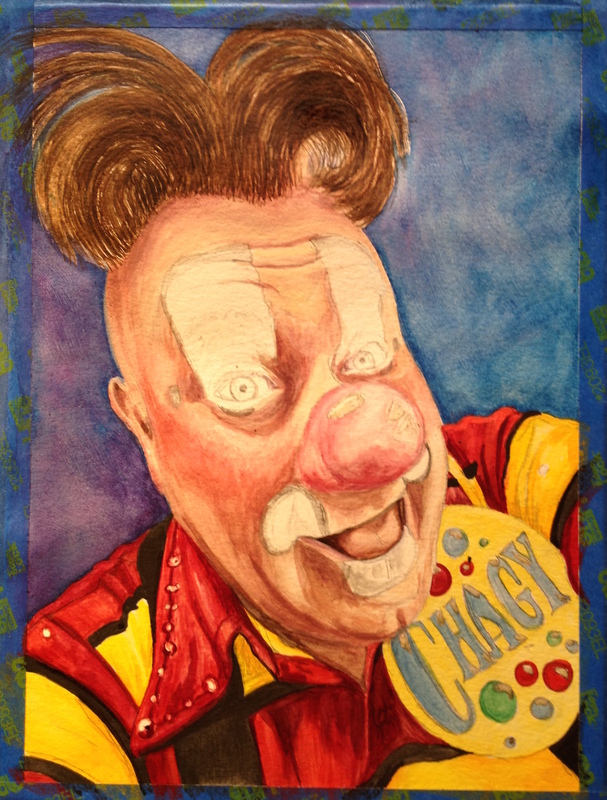 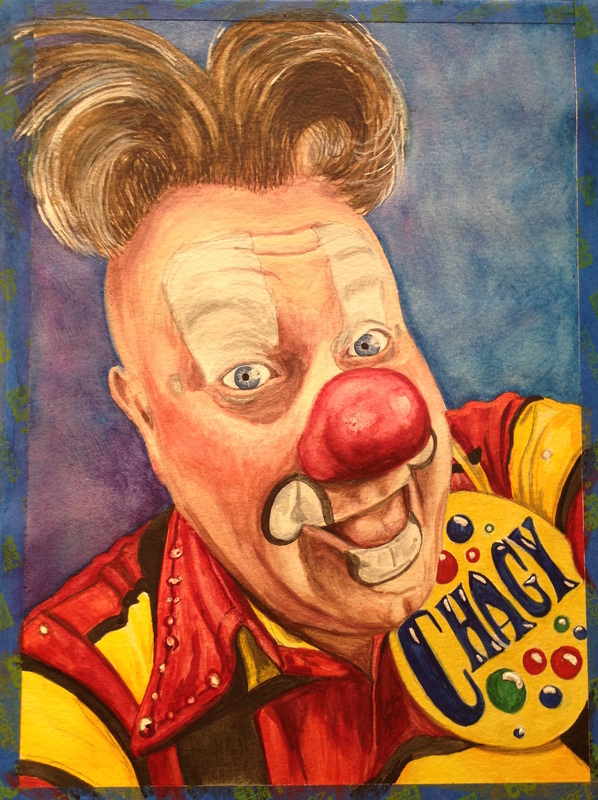 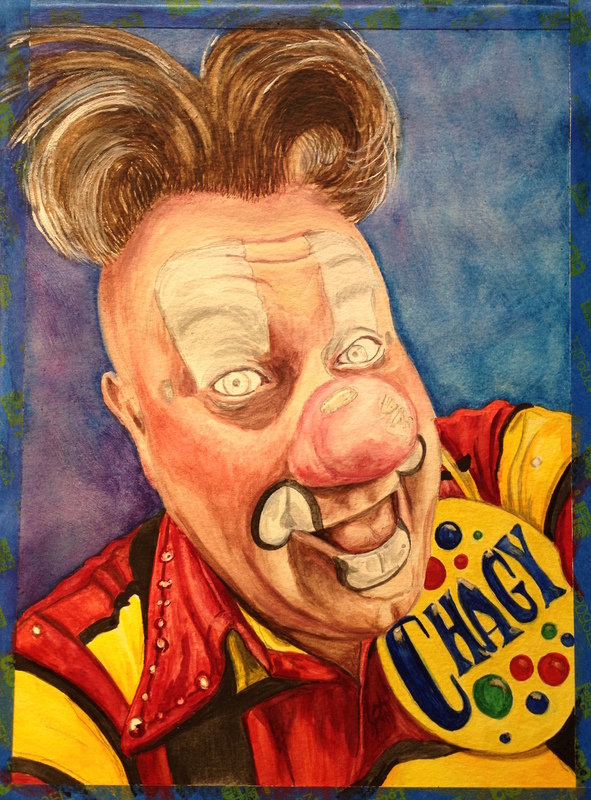 It was fun to create this original painting of Chagy from two of his great photos . 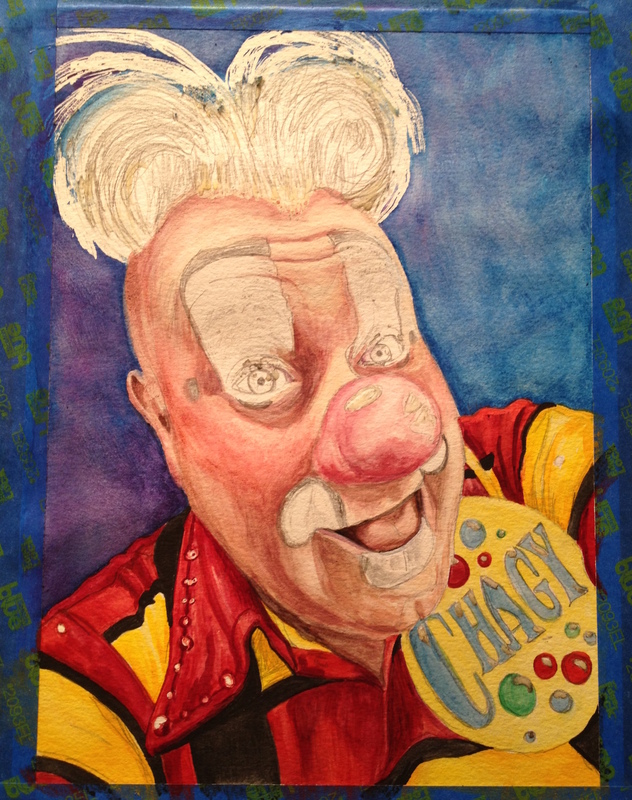 I hope to get an interview posted soon but for now here is the painting. 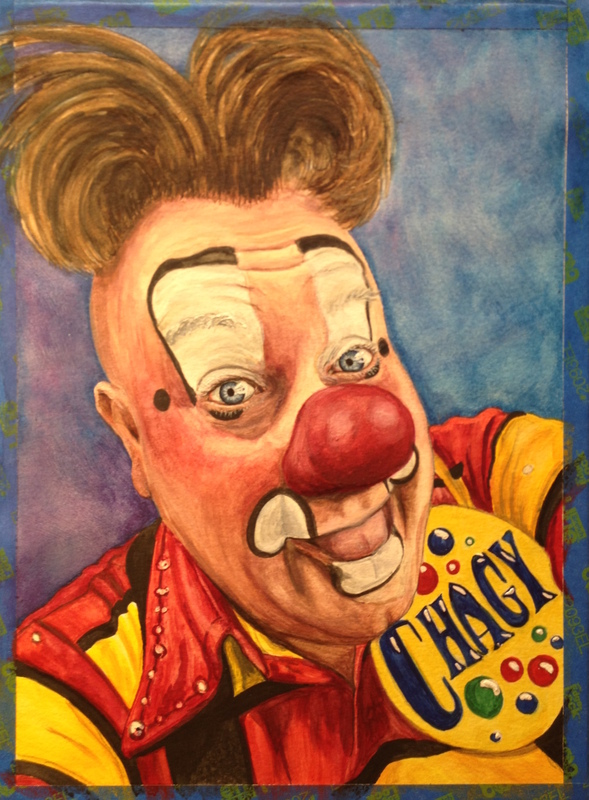 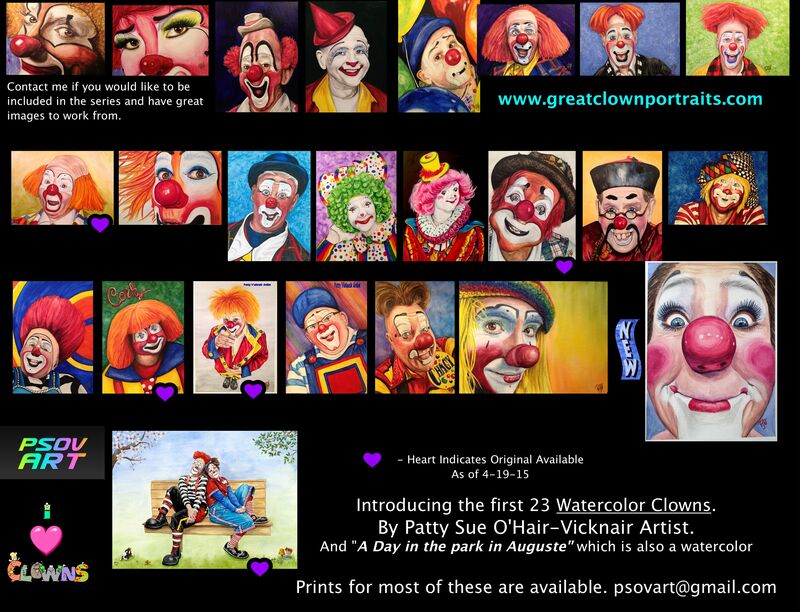 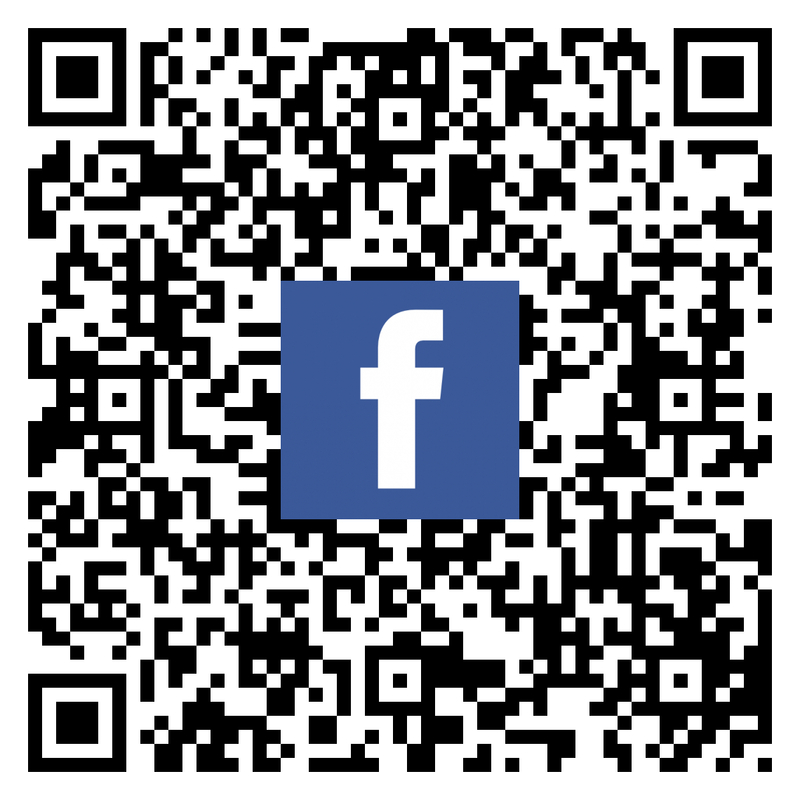 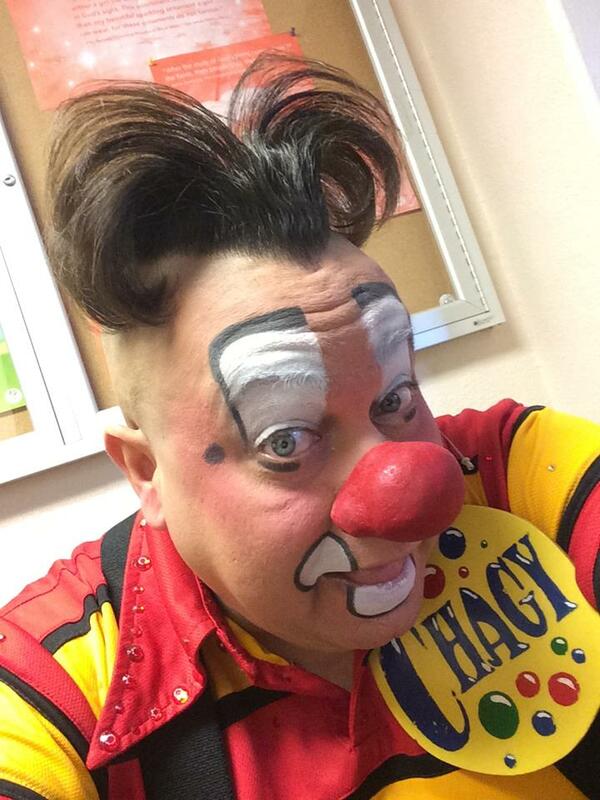 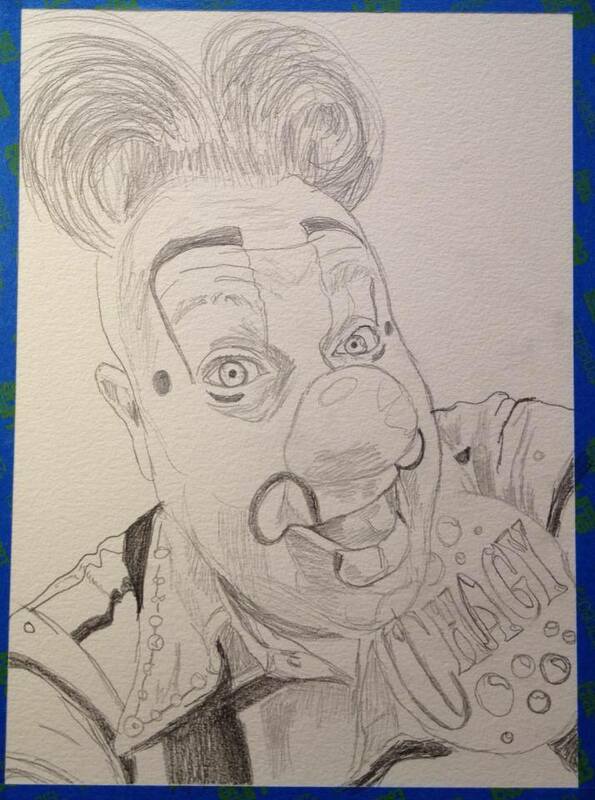 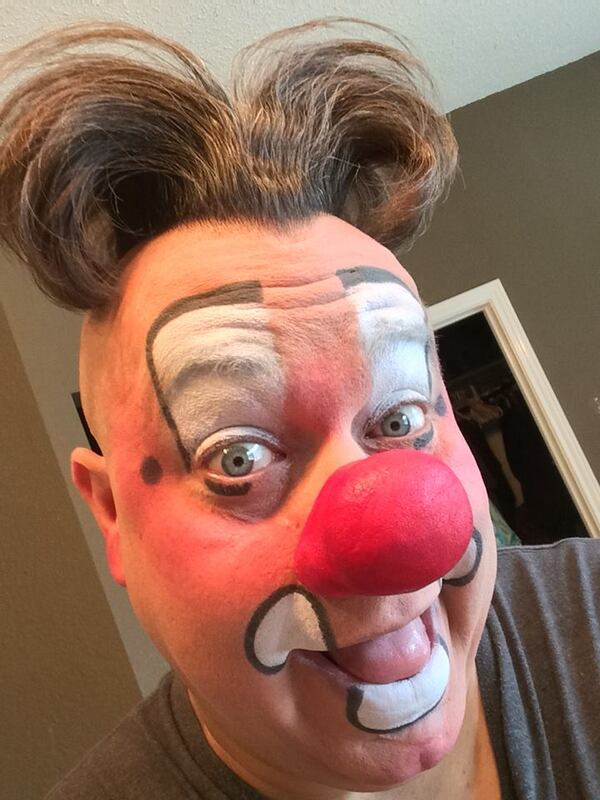 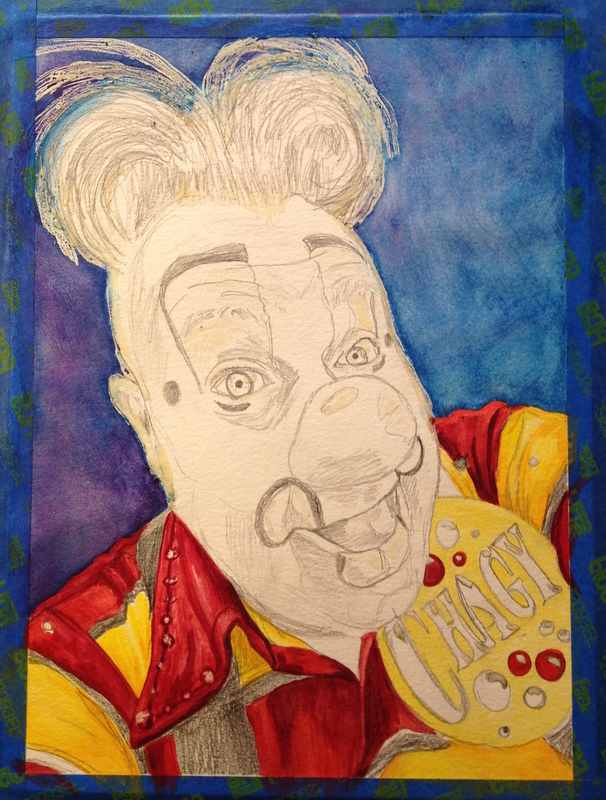 So look for the post to get to know more about this amazing clown! 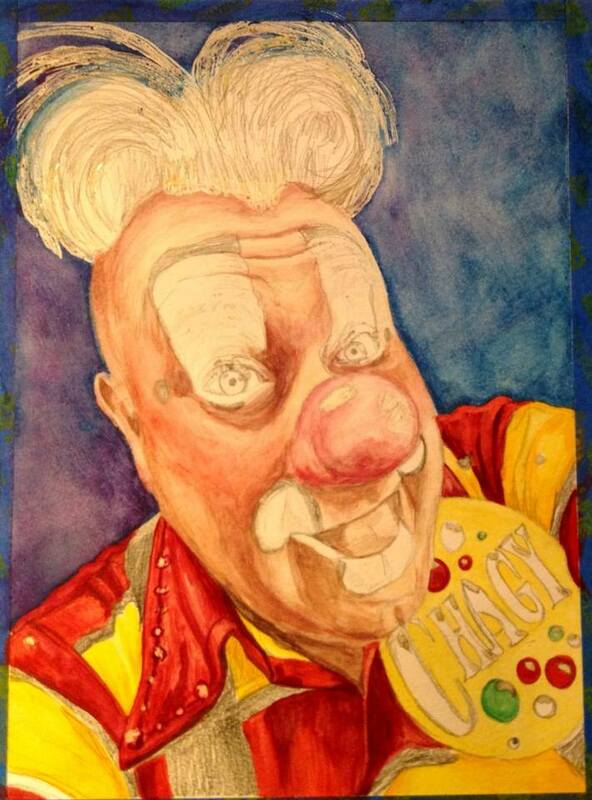 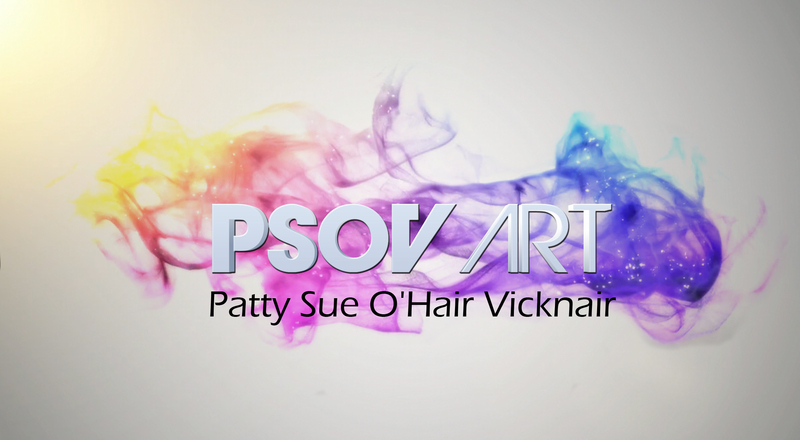 I used 2 photos to create the painting I used the head position from one photo and the clothes from the other.